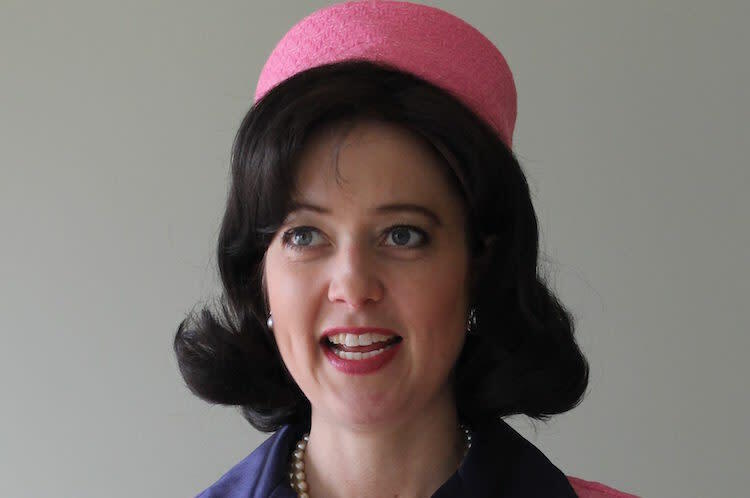 Go back to the ’60s and meet Jackie Kennedy at the Greenville Downtown Airport by Runway Park for a fun morning for the whole family. Vintage cars on display. Enjoy the planes, Runway Park and the Military History Center! Free parking.